To truly understand a solution, one must truly know how the problem is caused. What we have found through our case studies is pure science. There are four forms of intrusion to the crawlspace and knowing which or how many affects the crawlspace, will determine which form of remediation is needed. Ground Water – this form of the intrusion is when water stands or rises in the crawlspace due to high water tables or poor drainage. Bulk Water – this form of intrusion is common when the crawlspace surface is below grade from the outside ground level. This situation allows the water to travel into the crawlspace. Overhead Intrusion – this form of intrusion is caused by leaks in the plumbing or drainage pipes. Temperature Changes – this is the most common form of intrusion. When cool air meets warm air, moisture is created. Here in the south, for every one degree temperature cools, it displaces 2.2% of moisture. 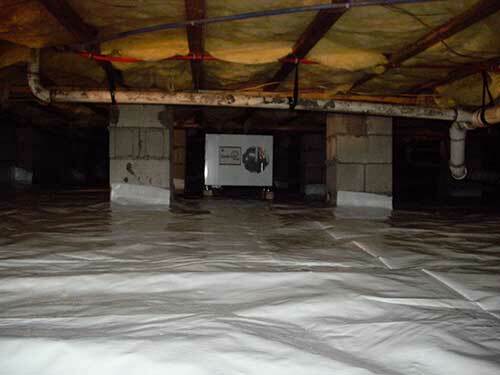 What’s the Difference between a Sealed Crawlspace and an Encapsulated Crawlspace? To some this may just be jargon but there is a scientific difference. Seal system means air and earth moisture intrusion have been sealed and a dehumidifier is controlling both relative humidity and temperature. Encapsulated crawlspace means wrapping foundation walls, piers and seaming the earth moisture barrier to each. This is a more detailed and costly approach but sometimes necessary and the most effective form of remediation for your home. When Should I Seal My Crawlspace? 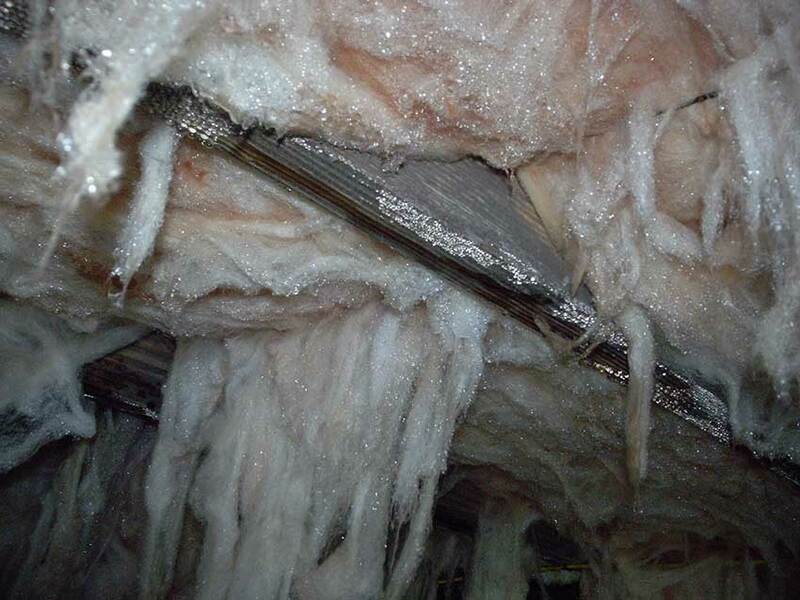 When your crawlspace is unable to control its temperature and relative humidity, it’s time to take it out of Mother Nature’s hands and put it in your own hands. You must first rule out bulk and ground water! 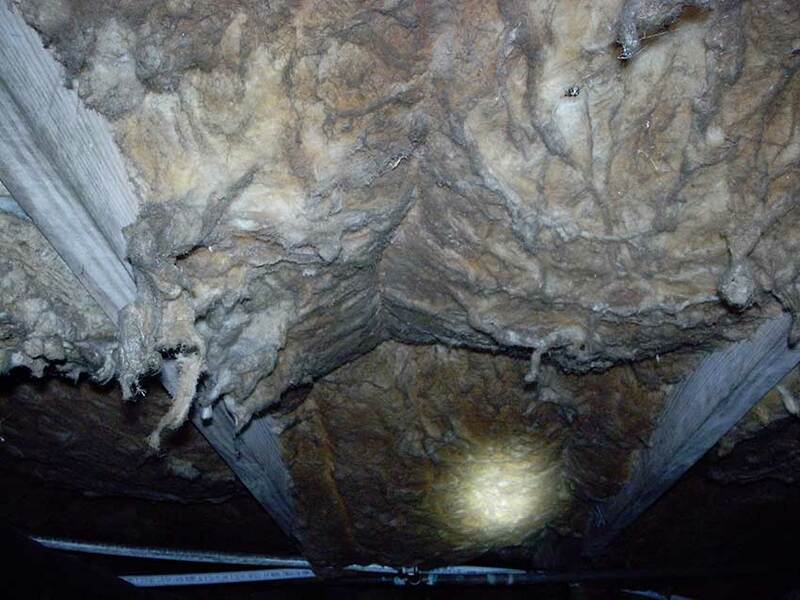 Once you have established it as an air intrusion problem, you are in need of a sealed system. When do I need an Encapsulation? This form of remediation is most often used when your crawlspace is below grade or there is earth on the outside of your foundation wall. As ground and earth hold moisture and water it will pass through the brick and foundation and produce moisture. Wrapping this wall will minimize dehumidifier use and control relative humidity and temperature better. 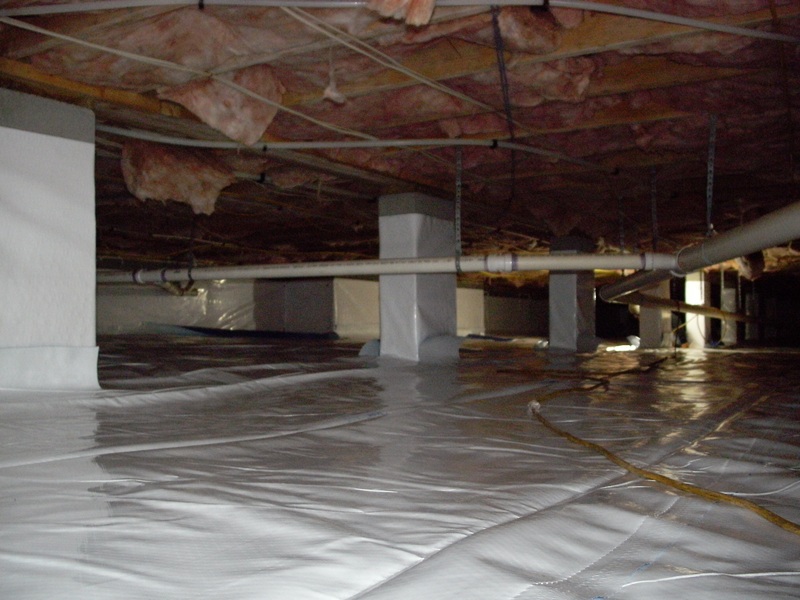 What’s the difference between a Moisture Barrier and a Vapor Barrier? These are actually one in the same. Both of these serve the same purpose of retarding moisture vapor from catching a ride on the air that is moving up and through your home. How thick of a Moisture Barrier should I use? The building code, which is the “minimum”, requires 6 mil. However it is our opinion that what the moisture barriers are made of and how they are made are more important. For example: A 10 mil, 3-ply poly reinforced plastic would be stronger then a single ply 12 mil poly plastic. Here in the south, we have a higher water table which contributes to a high acidity and microbial rich topsoil. When installing a moisture barrier which comes in contact with the soil, an antimicrobial plastic is a better option for your home. Antimicrobial plastics will not support mold or fungal growth which can not only break the plastic down over time but cause air quality issues as well. Wood moisture content is the percentage of water that has permeated the wood. The higher this percentage the higher the possibility for fungal, mold, and termite intrusion. There is a direct connection between the wood moisture levels and the relative humidity levels in the air. If you control the relative humidity you control the wood moisture content.